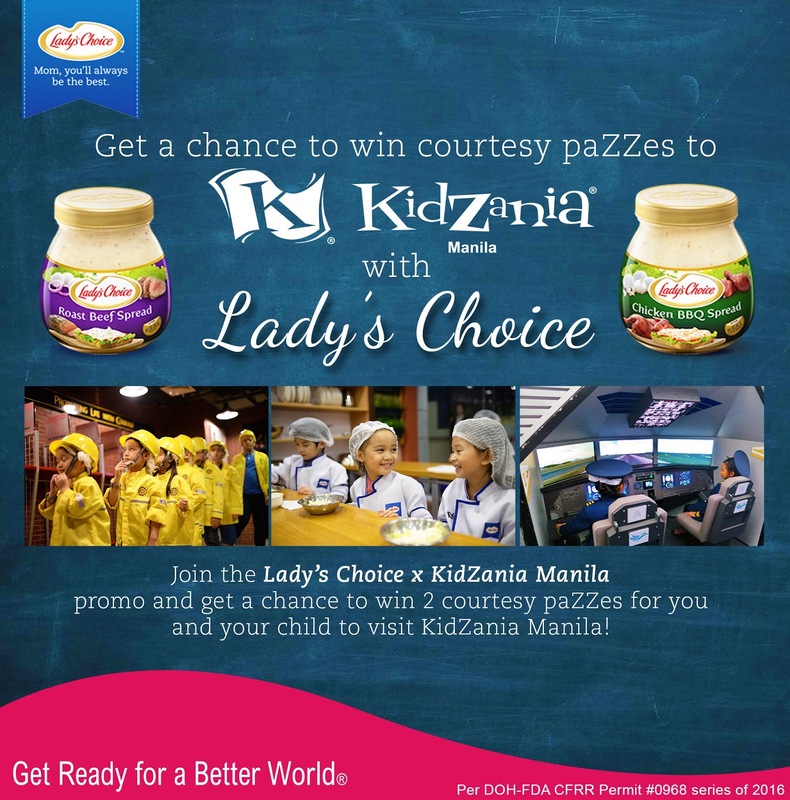 Lady's Choice x KidZania GIVEAWAY! The first time Asher and I went to KidZania, we had such an amazing time! 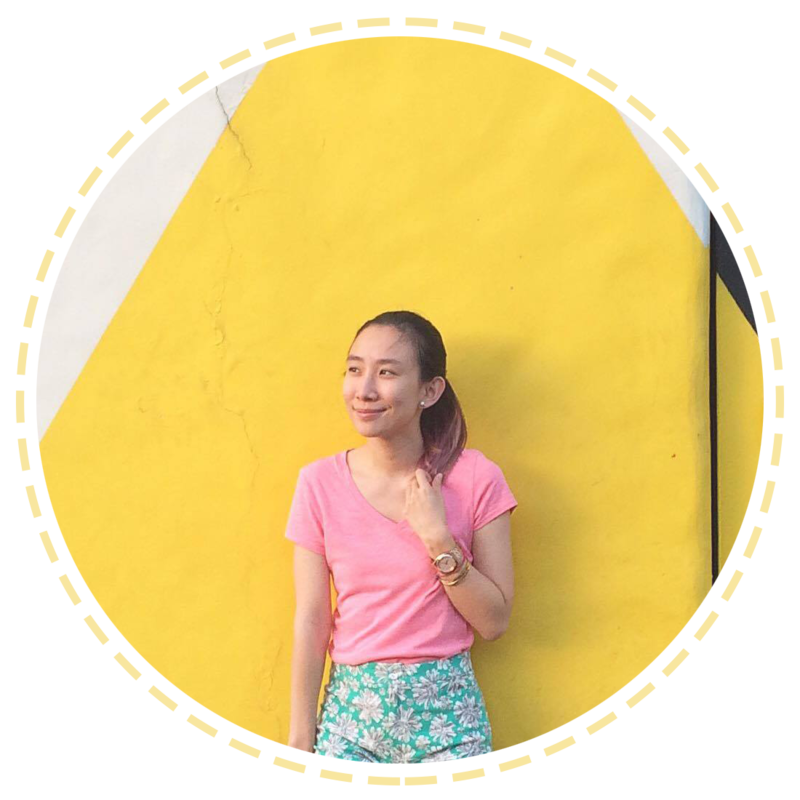 :) You can check it out >>HERE<< It's such a fun place to be at and if you haven't been there with your kids yet, it is about time! And wouldn't it be nice if you have FREE passes?? You can win two FREE passes to KidZania with your child! You saw that right! All you have to do is upload a boomerang clip or photo of you and your child making a Lady's Choice Sandwich on Instagram and answer the question, "What is your favorite Lady's Choice Spread, #ChickenOrBeef? Why?" Super easy! :) Just like my sample entry above!